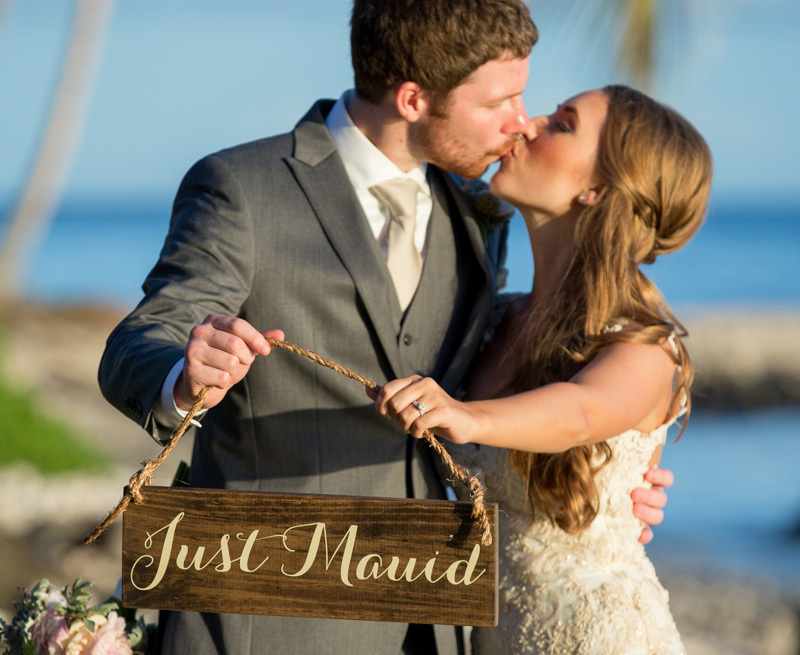 Let Tropical Maui Weddings be your one stop shop for all of your wedding needs. We specialize in full service Maui destination wedding & event packages. We assist our couples in selecting the perfect venue, photographer, caterer, florist, and other vendors, executing every detail to perfection. Each one of our weddings is hand crafted to fit your specific desires and vision. 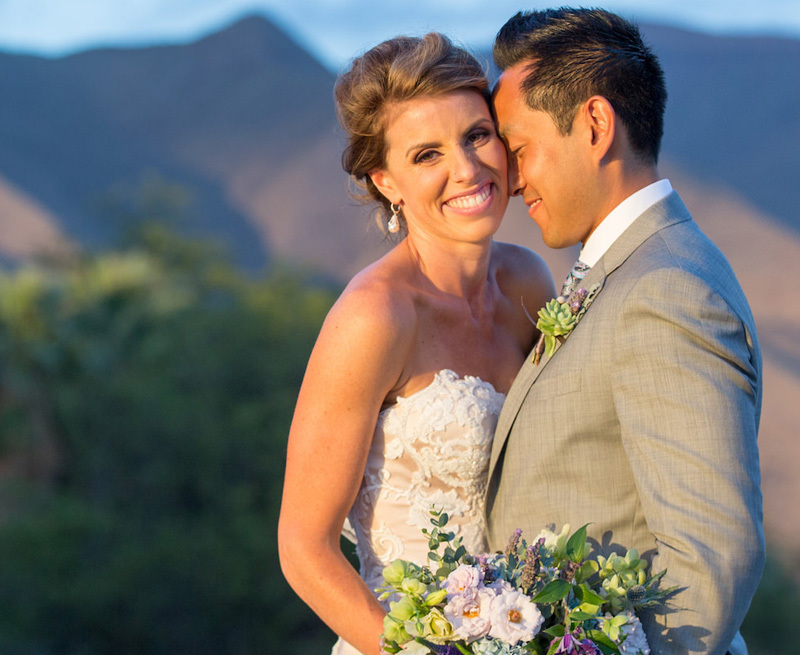 For the Couple dreaming of a simple Maui beach elopement, wedding ceremony, or vow renewal. Let us create the romantic ceremony of your dreams on a spectacular Maui beach! For the Couple who wants the ultimate Maui wedding experience. An ocean front private estate? Five star cuisine? Exotic florals? We make your vision come to life!